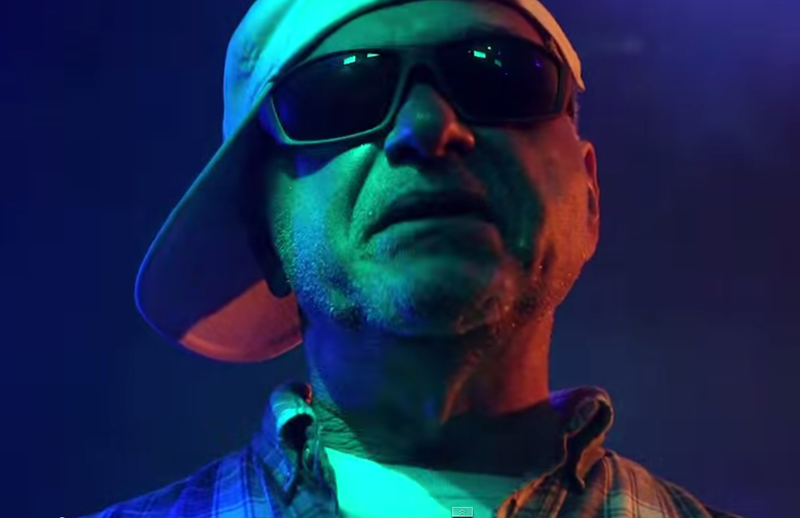 Grandmas and Grandpas gettin' down and rapping in The Intergalactrix hot new music video - Bottles Poppin'. Warning: those on Viagra, with a weak heart, should steer clear! Seriously though, this is funny stuff!